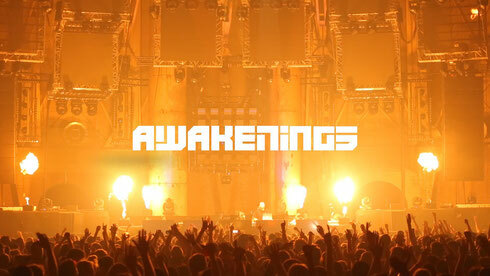 Monumental Productions recently announced that Awakenings will expand during the forthcoming edition of the Amsterdam Dance Event (from 19-23 October 2016). 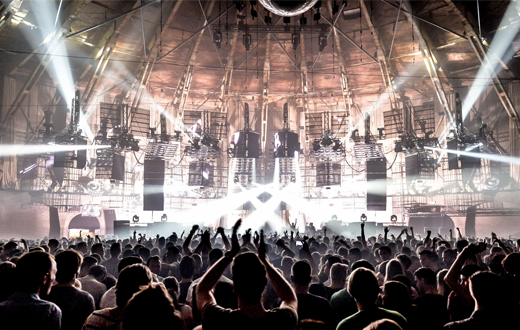 For the first time there will be five nights of Awakenings in the Gashouder, on the Westergasfabriek premises in Amsterdam. On Wednesday 19 October the ball will be set rolling by Len Faki, who for the first time with the brand, will present a program of his own under the name Figure Night. Also on is Blawan, Cleric, Jeroen Search LIVE, Octave One LIVE, Rodhad and Roman Poncet. Thursday 20 October has been reserved for Adam Beyer’s Drumcode label, and in addition to Adam, will bring along Alan Fitzpatrick, Dense & Pika, Ida Engberg, Marco Reeve and Nicole Moudaber. On Friday 21 October Joris Voorn will perform with Apollonia, DJ Kölsch, Sebastian Mullaert (aka Minilogue) and Truncate. Joseph Capriati will be the host on Saturday 22 October, with Flavio, Luigi Madonna & Markantonio and Pan-Pot, among others. A special feature on this night will be the appearance of Sven Vath, who apparently is coming back to ADE for the first time in a few years. The five-day Awakenings will come to an end on Sunday 23 October with the ADE Closing Party from 18:00 to 06:00 hrs, featuring AnD (live), Ben Sims, Dax J, Heaken, Marcel Dettmann, Mike Storm, Oscar Mulero, Scuba and UVB.